South Korea’s ever-so-popular street food snack stall, Monnani Kwabaeggi, is making its international debut in Singapore! Kkwabaeggi, also known as Korean ugly pretzels, are essentially doughnuts made using glutinous rice flour dough and twisted to give them odd-looking shapes. They are deep-fried to give it a golden brown and crisp exterior, then after coated with cinnamon powder and sugar. Mildy sweet, fluffy, and spongy, these snacks bear great similarity to churros. Monnani Kwabaeggi is set to open in Singapore in the last week of April. 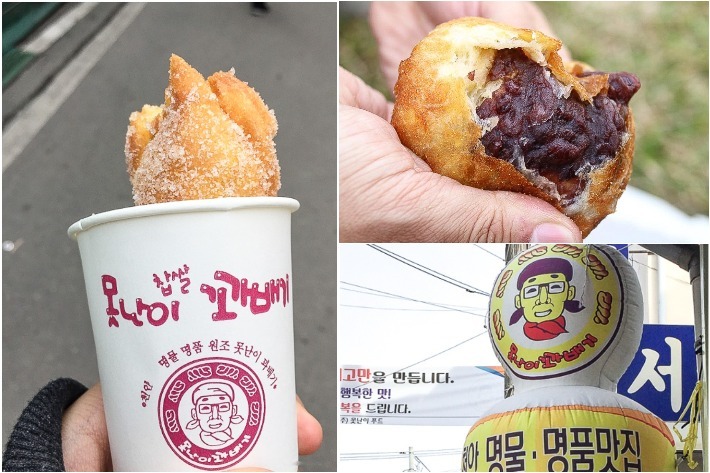 Monnani Kwabaeggi is highly sought after as an after-school snack for both students and adults in South Korea. For the many of us who have not been to South Korea and are dying to try this snack, you would be glad to hear that Monnani Kwabaeggi will be opening in Singapore’s Central Business District in Hong Leng Building on the 24th of April 2018. 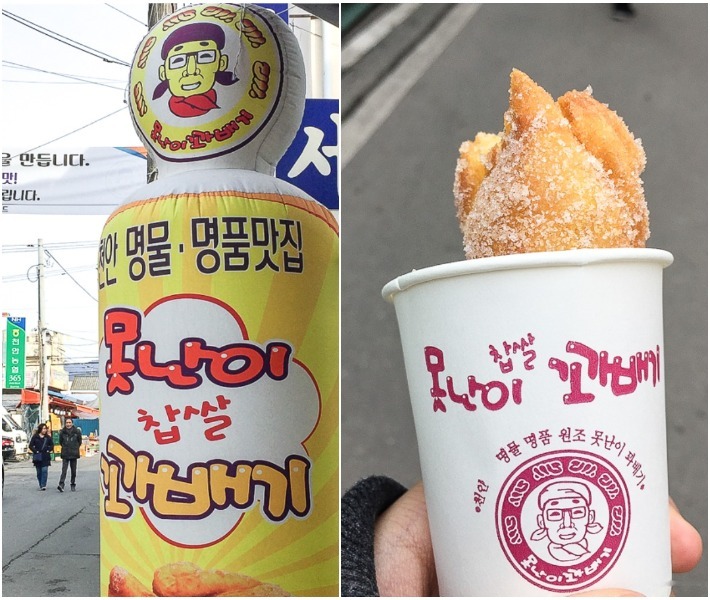 This Korean ugly pretzel looks way even more appetizing than it sounds, and we absolutely cannot wait to try it out. The first 200 customers to pay a visit to this stall on the day of its opening will be entitled to a free pretzel so do remember to mark your calendars. These delicious snacks are sure to be your next obsession.